How Police dash camera systems help officers serve and protect their citizens. The police dash camera is always recording. It provides an unbiased look at the indent which helps everyone. The public is using their smartphones to record officers making arrests. Often the video is shot in a way to make the officer’s actions look extreme. Police Dash Cam Cameras ensure confidence. First of all, Police departments have been quickly purchasing and equipping their police cars with the latest HD police dash cameras. The dash-camera system helps the officers. 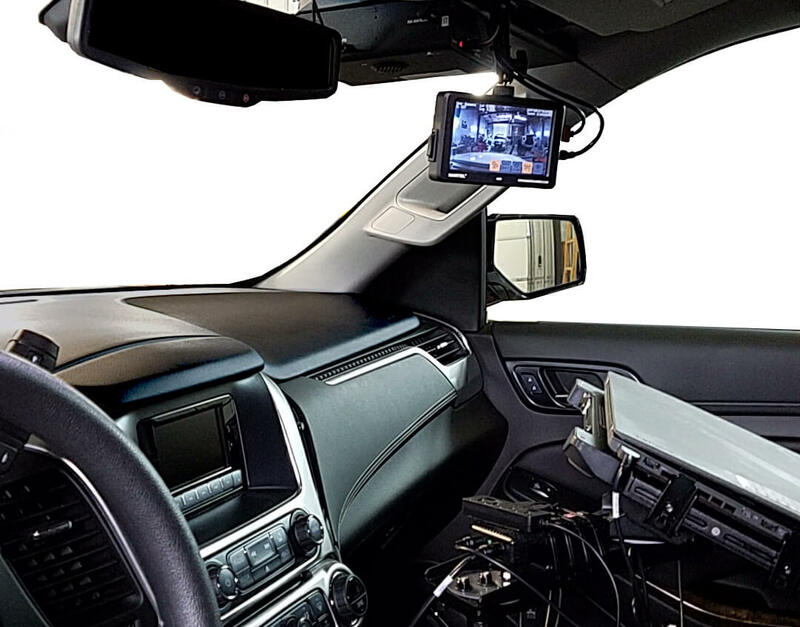 Now more than ever police departments are buying in-car video camera systems. The dash cameras mean transparency with the public. The police agencies are finding that the in-car camera system is the most valuable tool they own. It does not have a rechargeable battery and it is always working. The majority of police agency has proven that the police dash cams save lives. It gets the story correct in court. Car cameras also play a crucial role in deciding how to police your police department is to your citizens. Police dash camera systems provide officers and their supervisors a host of training opportunities. In addition, officers who have been in the field for 20 years can still make improvements. It a recent study 81% of police chiefs say the police dash cam makes a valuable training tool for their officers. Training can reduce injury. Police Chiefs can decide which in-car video cameras are right for their department. Survey of police chiefs say about 73% of police cars are equipped with police car camera systems. In addition more and more are buying dash cameras.